This article brings you the the 5 effective tips that will help you revise the whole syllabus easily and soundly before the exam. Here you will learn how to organise your study and make a strategy to make studies interesting and learn more in less time. Academic session 2017-2018 is about to reach its mid. Very soon most of the schools will be conducting their mid-term exams or periodic tests. A significant portion of the syllabus for most of the classes has been covered for which students will be tested to track their hold over the portion they have studied. A fraction of the marks gained in these mid-term exams or periodic tests are also counted in finals. 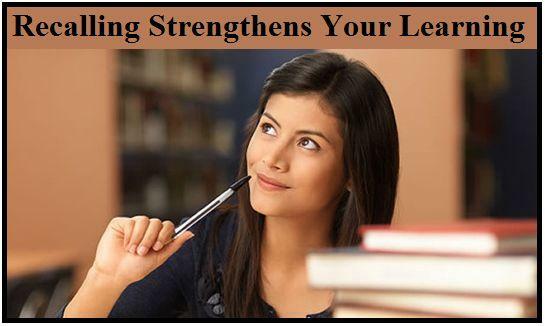 So every student need to be well organized with your studies so as to prepare easily and effectively. For this you can follow some strategic tips that can help keep you actively engaged in your studies so as to revise quickly. A time table is a must to make you aware of what and how much stuff to be covered by the end of the day or by the end of the week. Working from a revision timetable helps you to make clear goals for each revision session and allows you to check them off as you progress. Such revision plans reduce your anxiety and exam fear and keep you upto the mark in your studies. 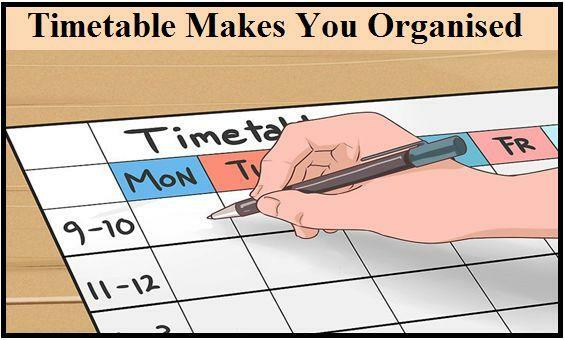 In your time table the target you set should be reasonable so that you can reach it easily without missing your other important tasks. This way you will be able to revise the whole chunk of your studies by the end of the course than mugging up the whole syllabus at the exam time. For example, trying to revise all chapters of chemistry the night before the final exam is probably going to do more harm than good. Thus, organize in the most effective way to remember the most important information you've got to study. After every few minutes while studying, take a break to recapitulate what you have learned. You can write a short summary of the topic you learned in your notes. Recalling help you measure your memorizing potential if what you learned has all been instilled into your brain or not. Writing down the notes in your own words help you memorize the stuff more easily. 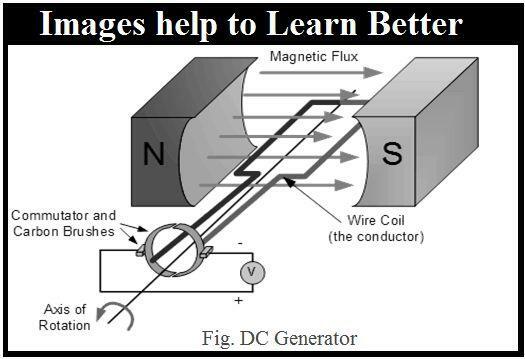 Expressing important piece of information into drawings or diagrams, will make it easier and interesting to recall your learnings in the long run. Drawing the mind maps and freehand drawings can be useful in improving your understanding and creating a much easier memory aid than reading the text alone. 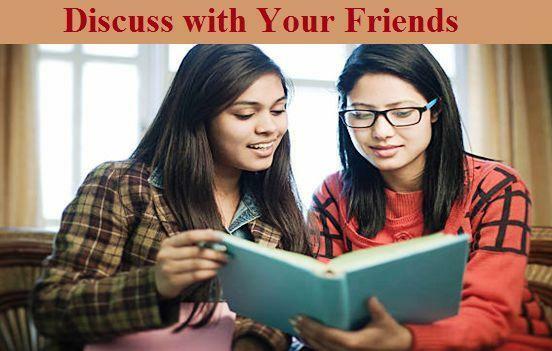 Explaining a topic and the concepts involved to a friend can help you revise the things more easily. While explaining the topic to your friend you come across the points that might not be clear to you or you are missing them. Then at the same time you can discuss those points with your friend or teacher and clear your doubts. Though every student is unique in his or her strengths and abilities still they all need an organized plan to track the way to success. The above mentioned tricks give a strategic path to the students to revise the whole year’s learnings that can be reflected successfully in the final score card and get them the desired results.